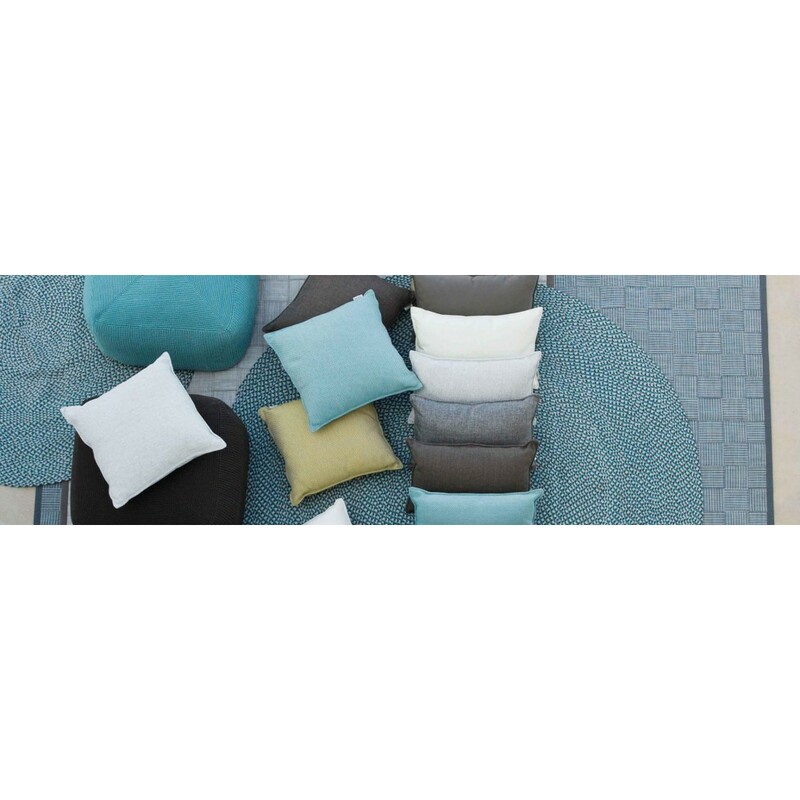 Poduszka Link Scatter Outdoor cushion 32x52x12 Zielona. 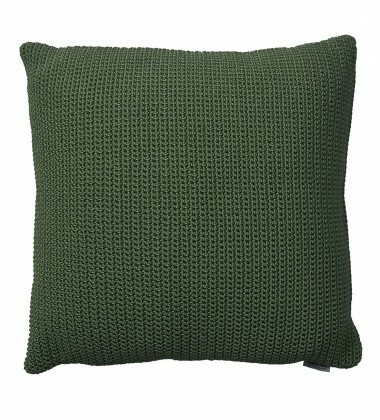 Do zastosowania wewnątrz ale także na zewnątrz. 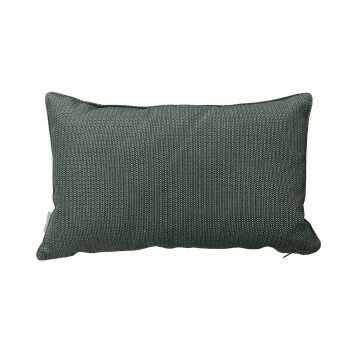 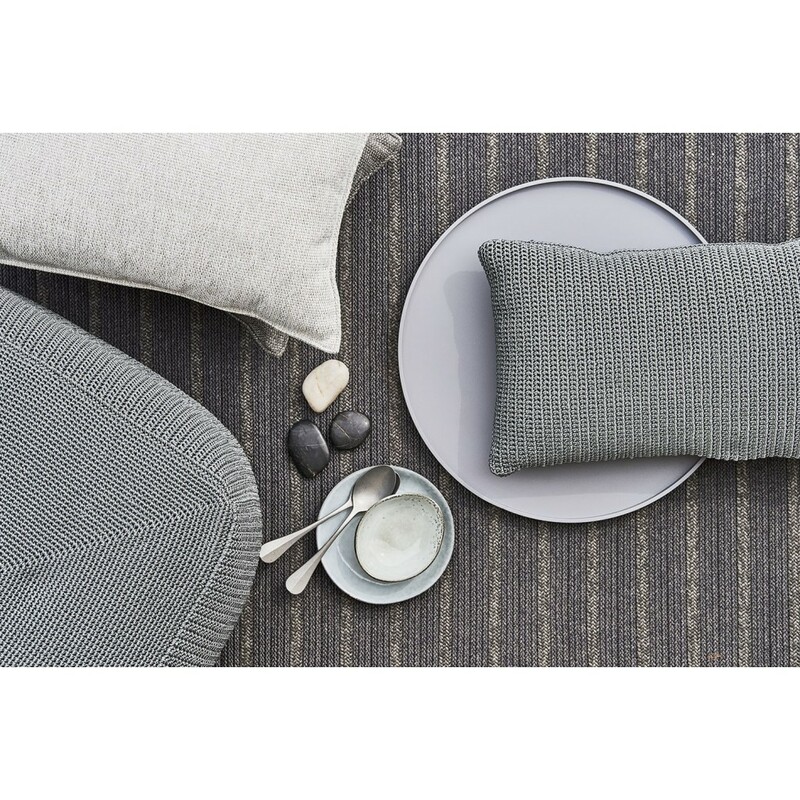 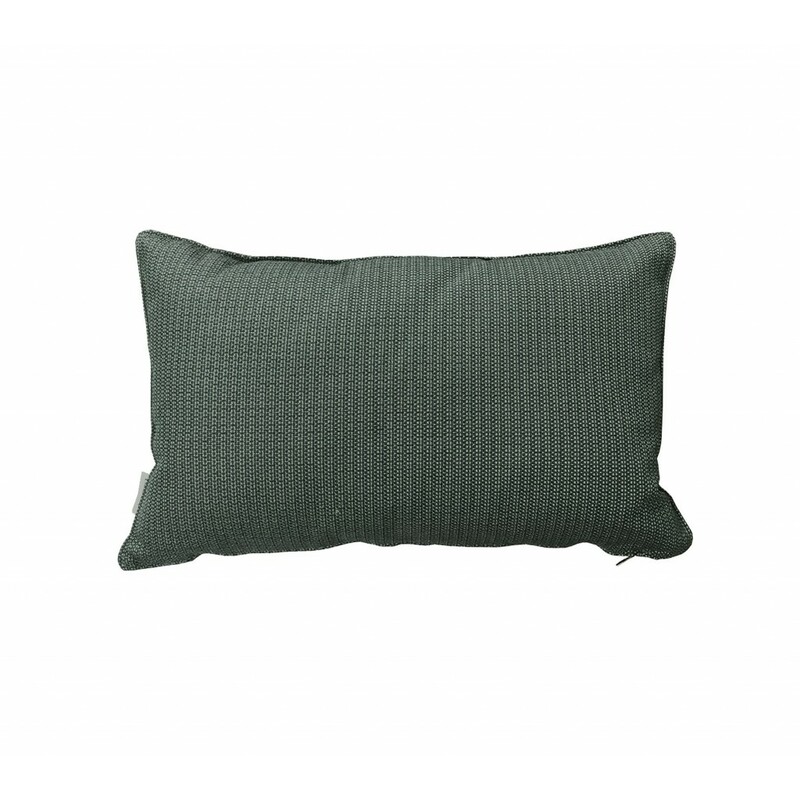 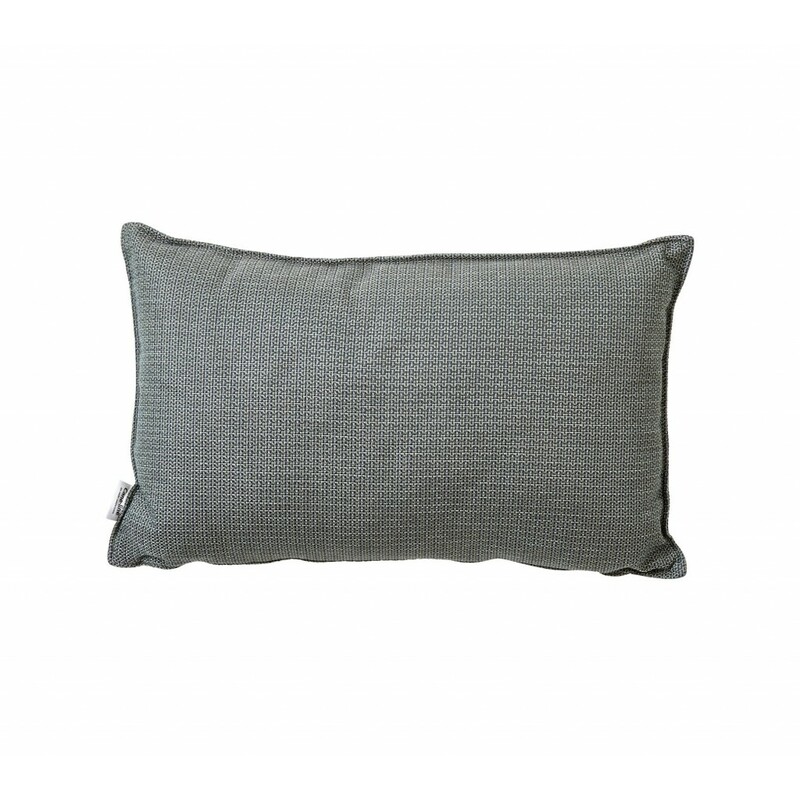 Link is a timeless scatter cushion in a classic blue colour with a discreet pattern. 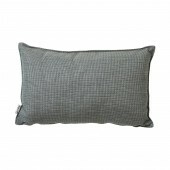 Add cosiness and style your furniture with a scatter cushion. 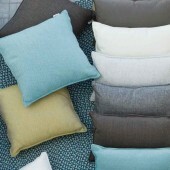 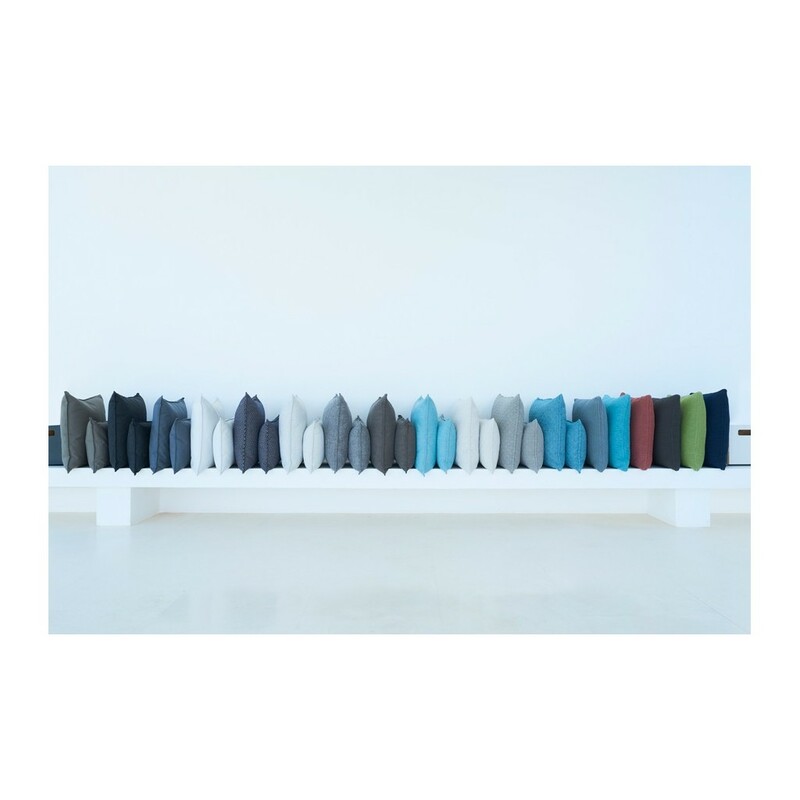 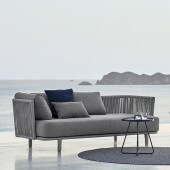 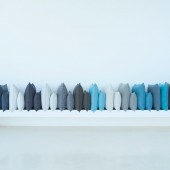 The fabric is selected PP so scatter cushions are UV resistant, anti-bacterial and non-allergenic.